First Reasonable Offer Buys this Great Vessel. 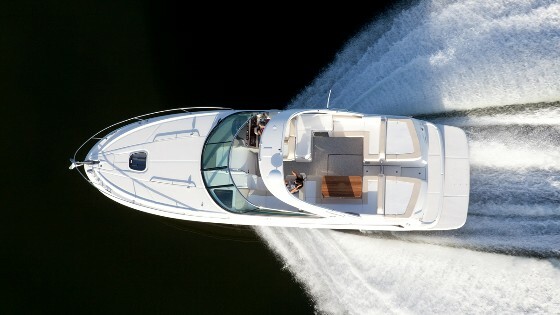 Come see boat, you will be impressed. 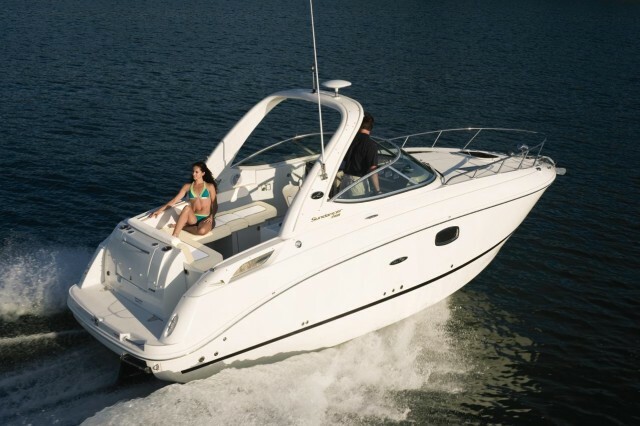 Power Boat Guide says.........The Sea Ray 410 Aft Cabin uses the same hull as the 440 Convertible. 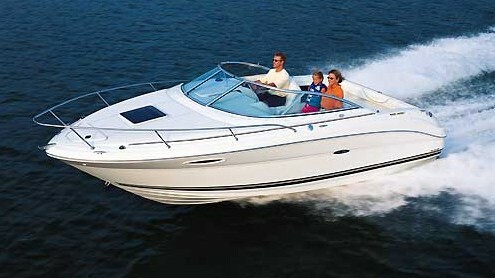 It is constructed on a modified V hull with a moderate beam and prop pockets. 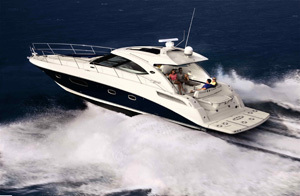 Her floor plan features a galley down with dinette, over/under bunks in the forward stateroom with enclosed head that doubles as a day head, center line queen berth in the aft cabin with en-suite head, a comfortable salon with a built-in entertainment center and aft deck and bridge seating.